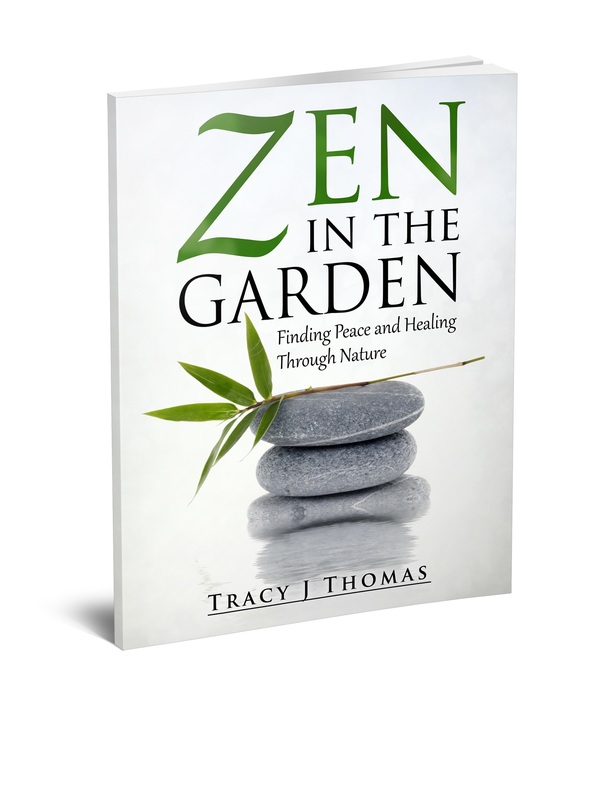 You can download a FREE Kindle version of “Zen in the Garden” today and tomorrow only on Amazon. 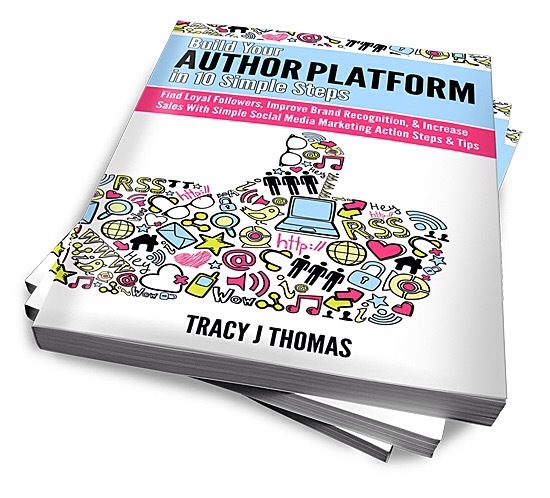 Here is the link to learn more about the book and to grab your copy: http://amzn.com/B00TN2GQHM. If you have already read it, please feel free to share this post or the link with your followers and friends. You can also enter to win one of three signed softcover copies of this book on Goodreads. The giveaway ends on July 24th. Just click on the image below to enter. 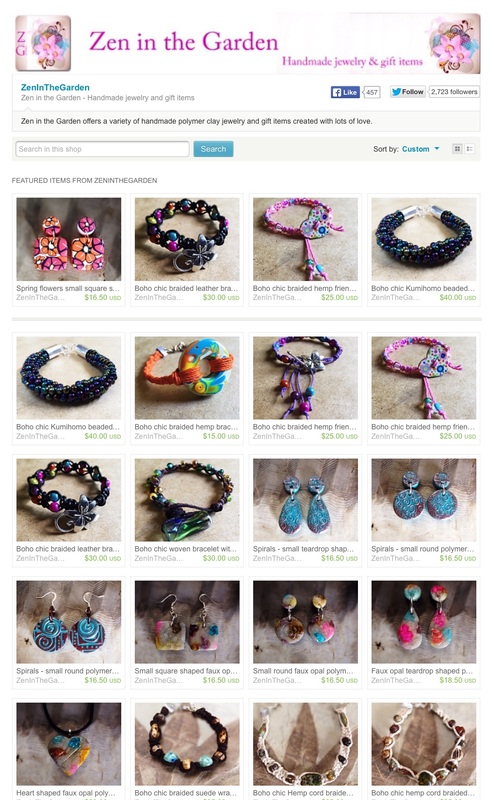 Giveaway ends July 24, 2015. I will be journeying back into the woods for fifteen days beginning this Wednesday. I will post regular updates about my journey on Instagram, Twitter, and Periscope (search Tracy J. Thomas on Periscope app) so follow me on any and all for some peaceful nature photos/videos, hopefully some amazing wildlife shots, and quite possibly the Aurora Borealis if they all decide to cooperate ;). 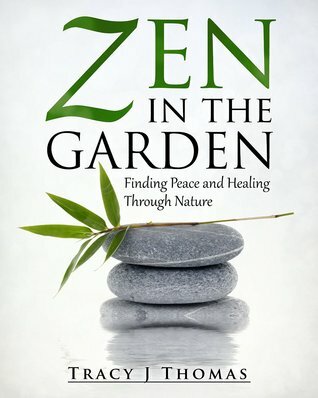 This morning I woke up to find my little motivational book “Zen in the Garden: Finding Peace and Healing Through Nature” had moved back into the top 100 in three categories on Amazon. It had reached #6 in Spiritual Healing, #9 in Self-Help, and #25 in Short Reads Self-Help. This amazes me and makes me feel very thankful. I wrote this book after my experience with cancer treatment and my hope is it will prove helpful to others who may be experiencing stressors in their own lives. 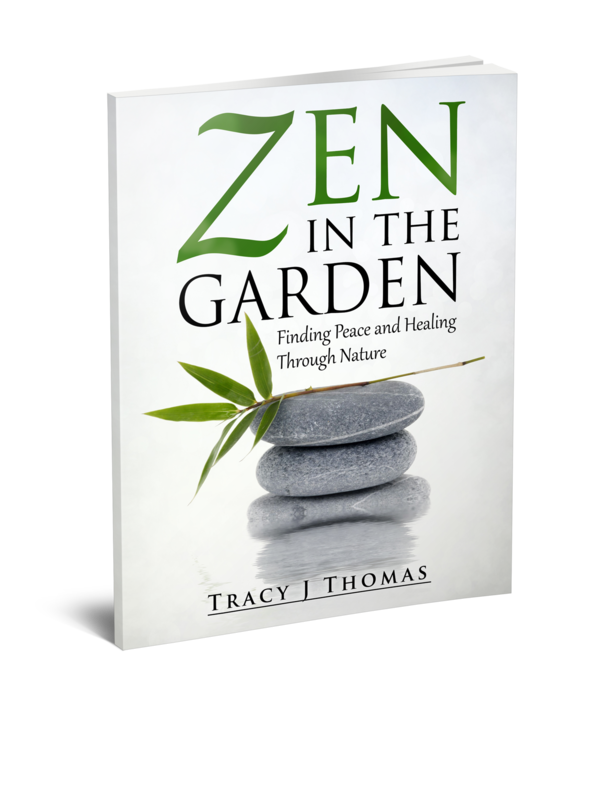 ** You can download the Kindle version for FREE until March 4th here: Zen in the Garden: Finding Peace and Healing Through Nature. Please feel free to share this with your friends or anyone else you think might benefit from this little book.